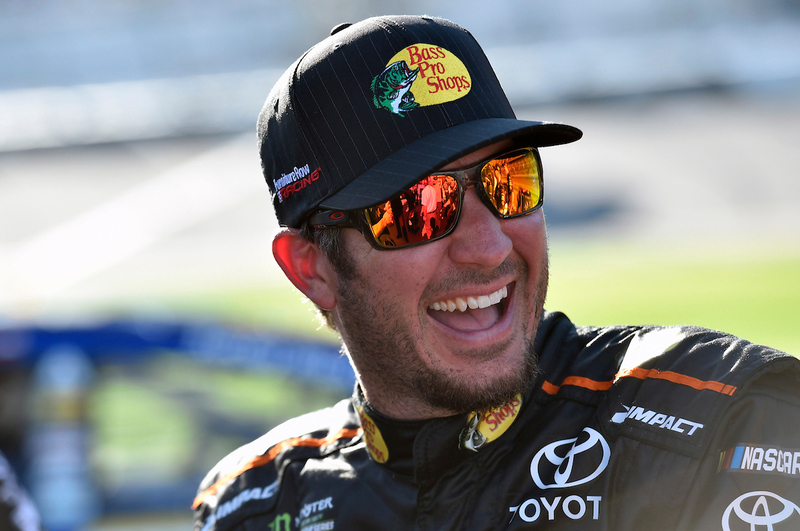 Bass Pro Shops, North America’s premier outdoor and conservation company, today announced it will continue its long partnership with Martin Truex Jr., joining the 2017 NASCAR Cup Series champion in his transition to Joe Gibbs Racing in 2019. Bass Pro has signed a multi-year agreement to serve as the primary sponsor of Truex’s No. 19 Toyota Camry. As primary sponsor, Bass Pro will be prominently featured on the hood of the No. 19 Camry for 24 races in the 2019 NASCAR season, starting with the season-opening DAYTONA 500 on Sunday, February 17, 2019. This relationship continues a strong partnership that has helped raise broad awareness for significant conservation initiatives and the great outdoors. Morris and Truex have built a longstanding friendship and successful partnership since Truex’s NASCAR career began in 2001. Since that time, Bass Pro Shops and TRACKER Boats served as primary sponsor for Truex during two XFINITY Series championships in 2004 and 2005 as well as his first three seasons in NASCAR’s Cup Series. Most recently, Bass Pro proudly sponsored Truex during his 2017 championship season and title defense in 2018. Truex and Morris both share a love of the great outdoors and work together to advance key conservation causes by leveraging NASCAR’s national platform and audience.